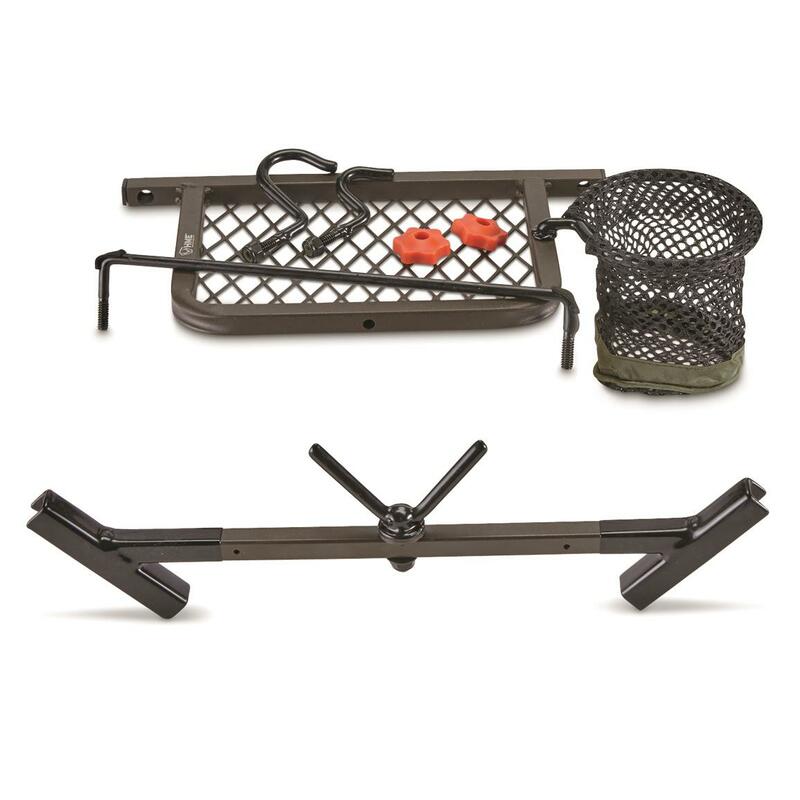 Upgrade your ground blind for hunting success. 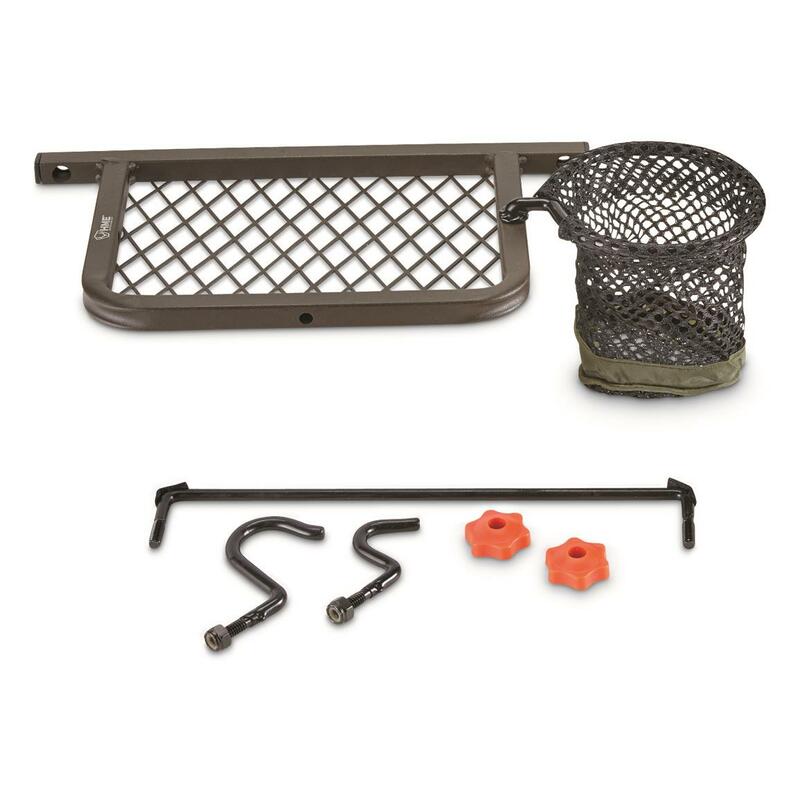 Designed to fit any hub-style ground blind, the HMETM Ground Blind Gun Accessory Kit sets you up right for hunting success. 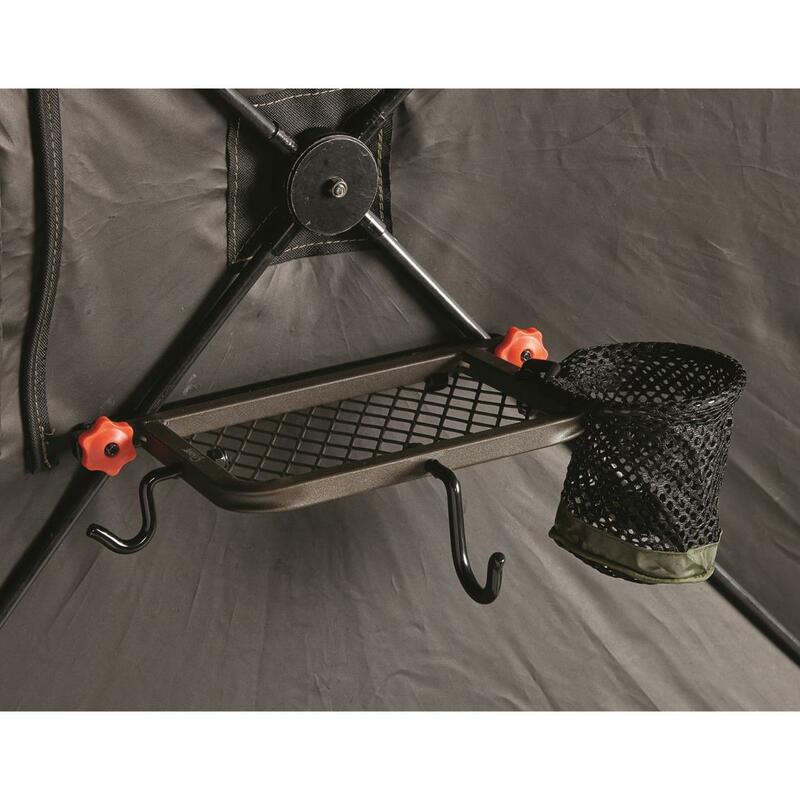 8" Accessory Shelf keeps your gear organized and ready to go and includes fold-away drink holder and 2 gear hooks. 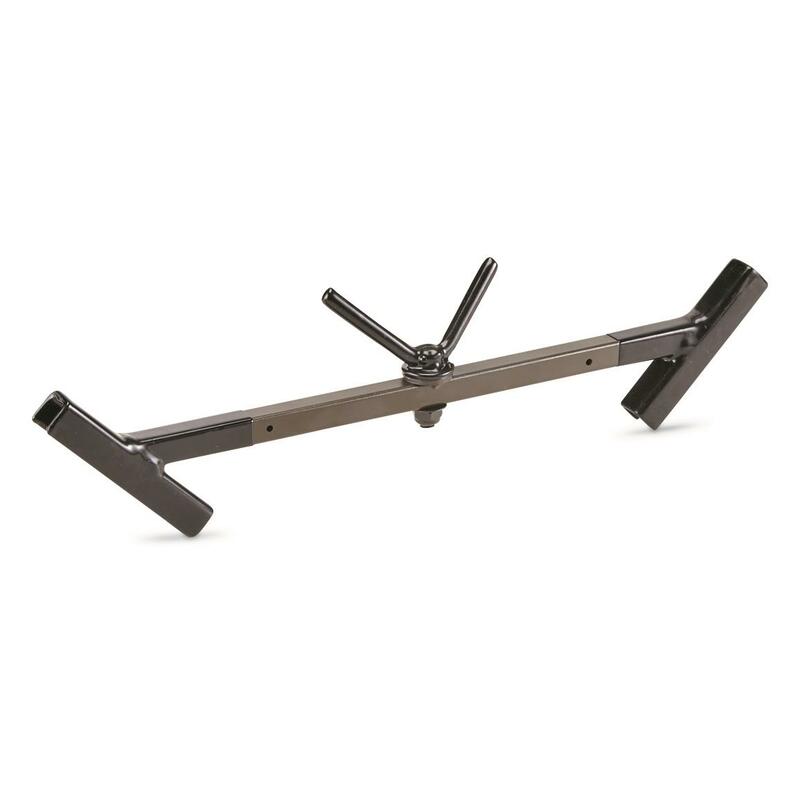 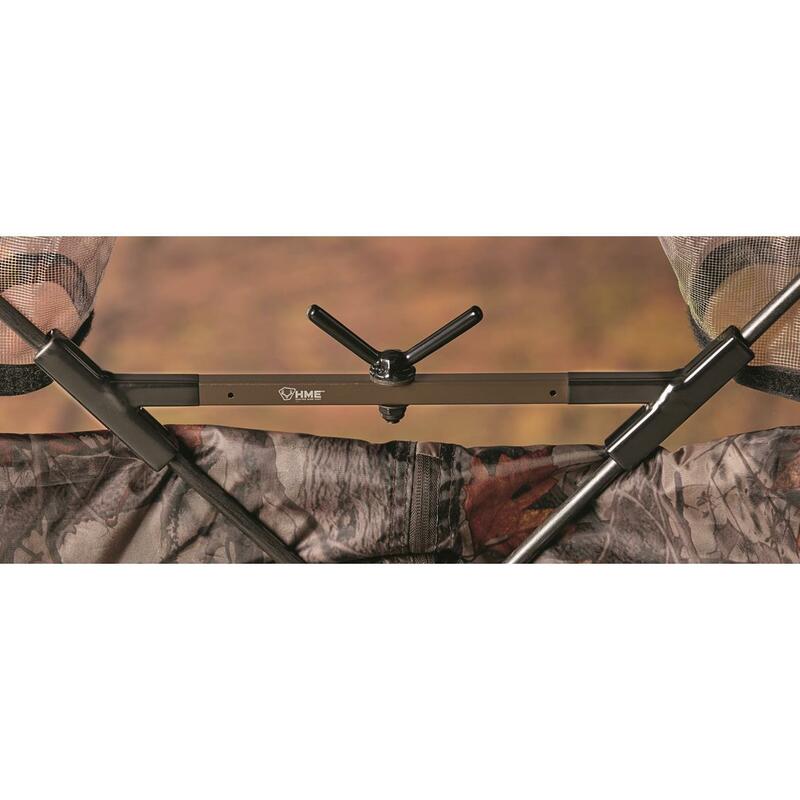 Easy Aim Gun Rest attaches easily to your ground blind and will keep your shot steady if buck fever sets in.